SOLD This great home is ready for a new owner. 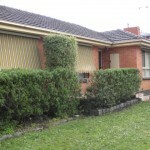 Set on a good sized corner block of approximately 718 square metres with a fully fenced rear yard. 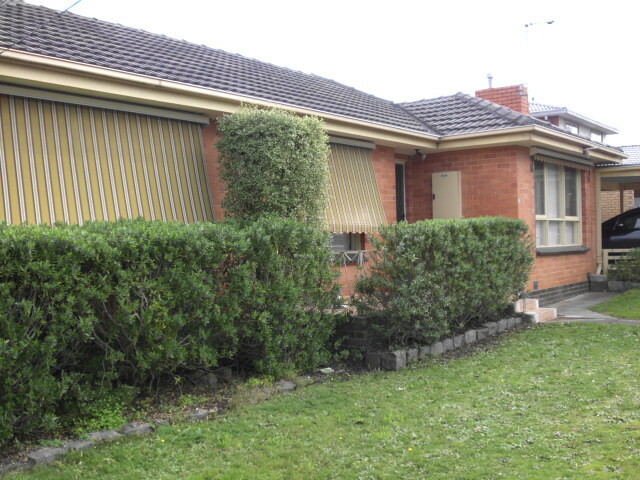 Currently tenanted til 30th of June 2014, rent $400 per week. The home offers 3 good sized Bedrooms, master with Ensuite, and a formal lounge room. Large open plan kitchen/dining/living area with polished floorboards, 2 toilets, a bathroom with spa bath and combined study/european laundry. An under cover rear deck for entertaining and a play room for the kids. You also have ducted heating and air conditioning as well as solar panels to save on electricity. Good sheds and a double car port. Situated in a popular area, close to public transport including trains, schools, Guy Turner Reserve, freeway access and shopping precincts. Be Quick – This will not be available for long. Call us on 9877 5555.